Dr. Nesreen Sabah completed her undergraduate studies with a Bachelor's of Science in Biology from George Mason University in Fairfax Virginia. She then went on to receive her Doctor of Dental Medicine degree from the University of Pennsylvania in Philadelphia. Following dental school, she practiced general dentistry in Portland, Oregon and Greensboro, North Carolina for several years prior to relocating to Maryland to be closer to family. 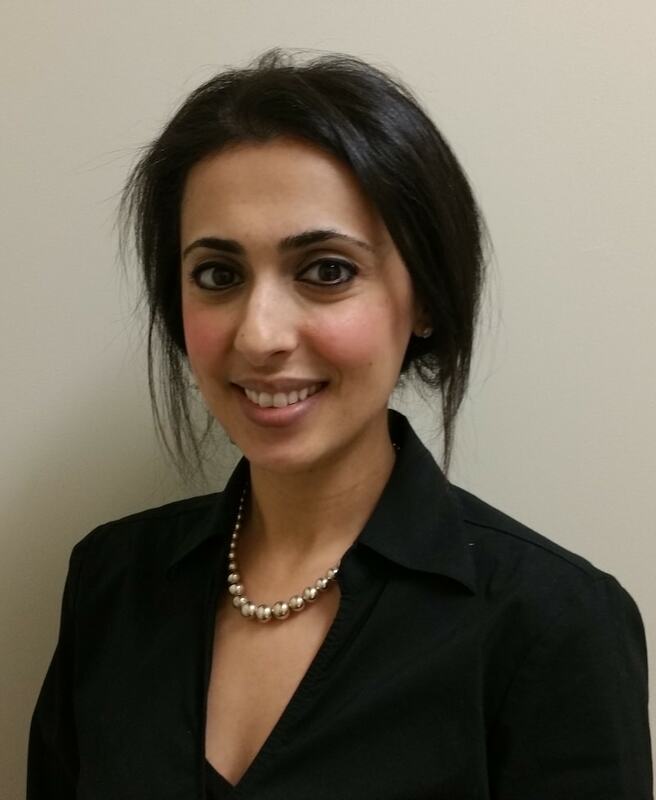 Dr. Sabah enjoys all aspects of restorative dentistry. She treats her patients with care and compassion. She enjoys getting to know her patients and building relationships with them. Dr. Sabah is focused on providing excellent high quality dental care. She is passionate about helping her patients maintain healthy, beautiful smiles.